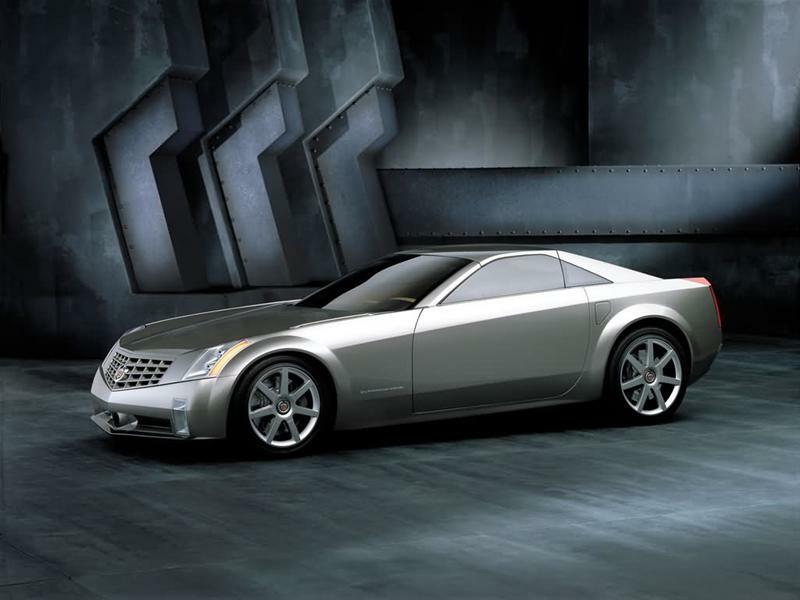 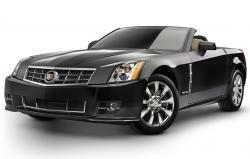 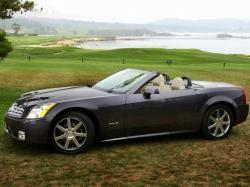 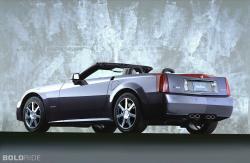 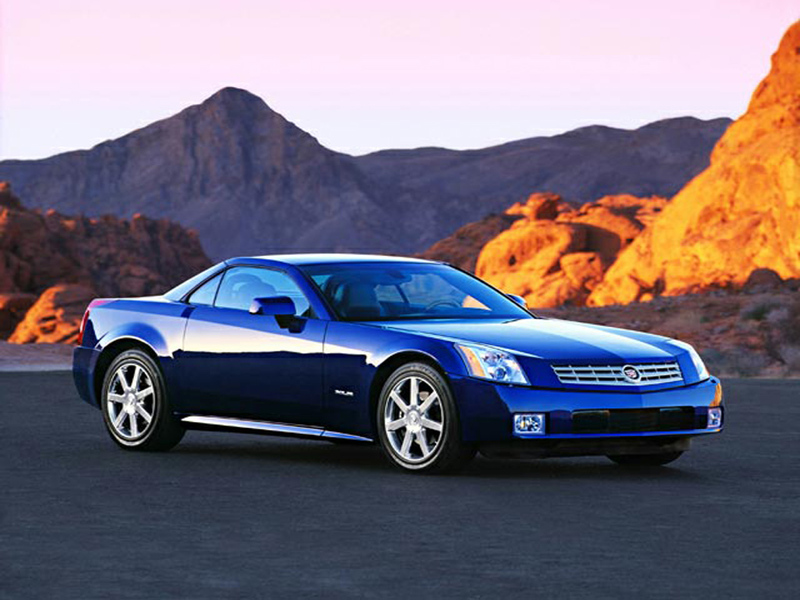 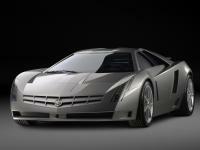 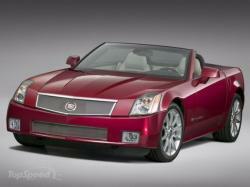 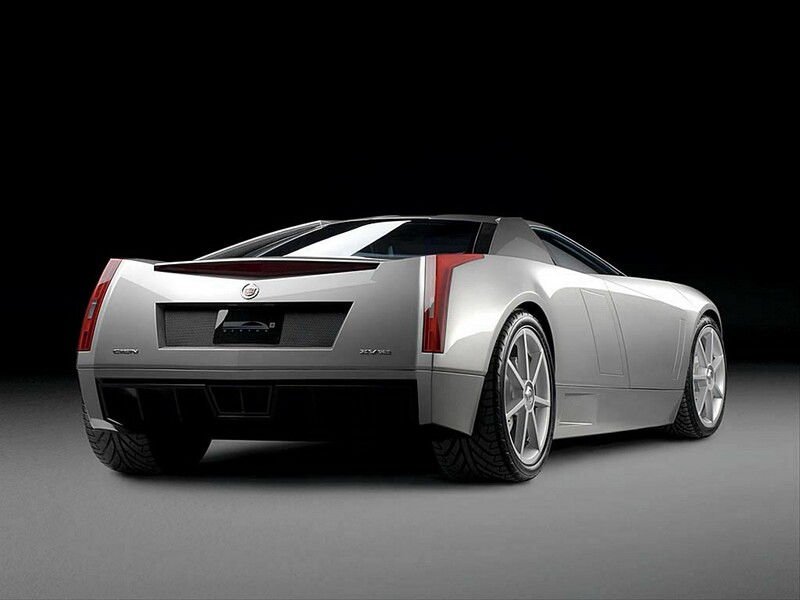 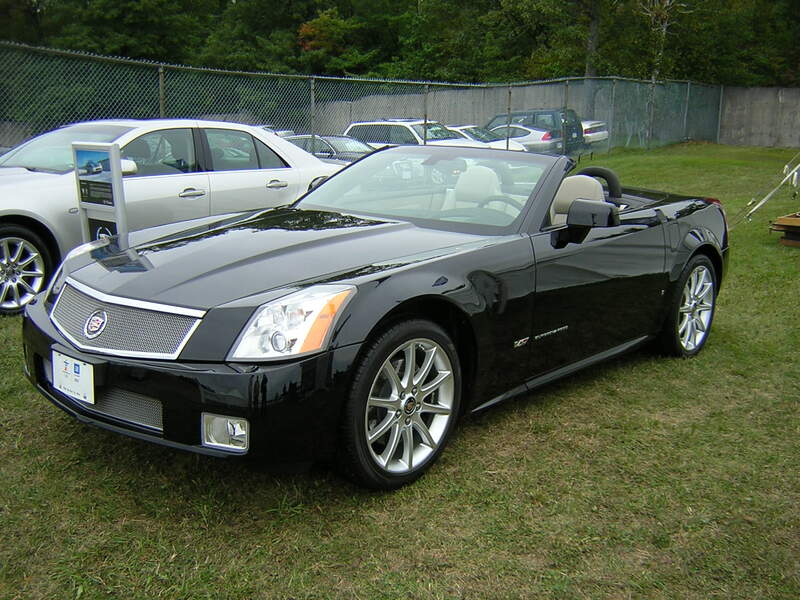 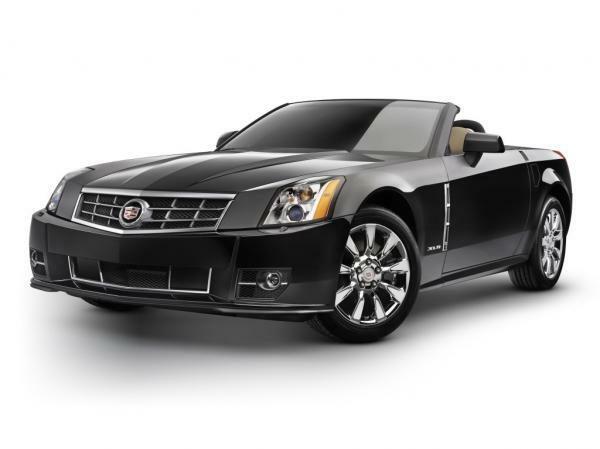 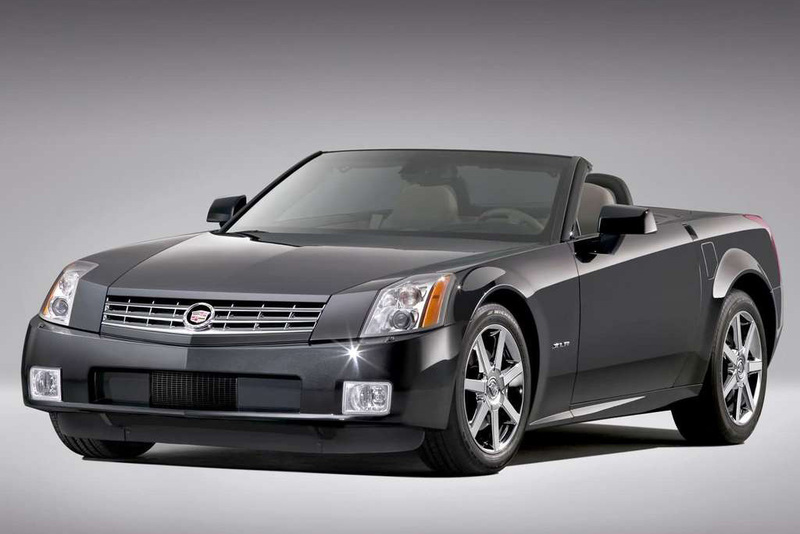 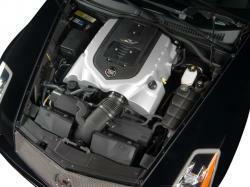 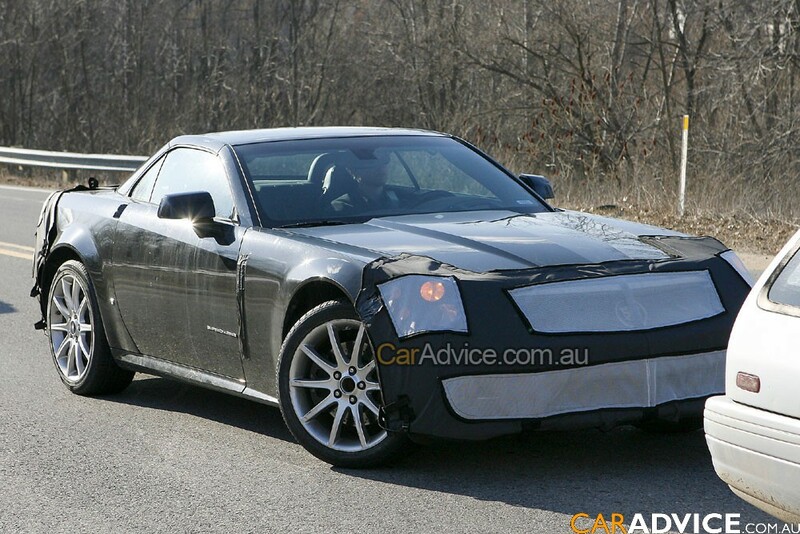 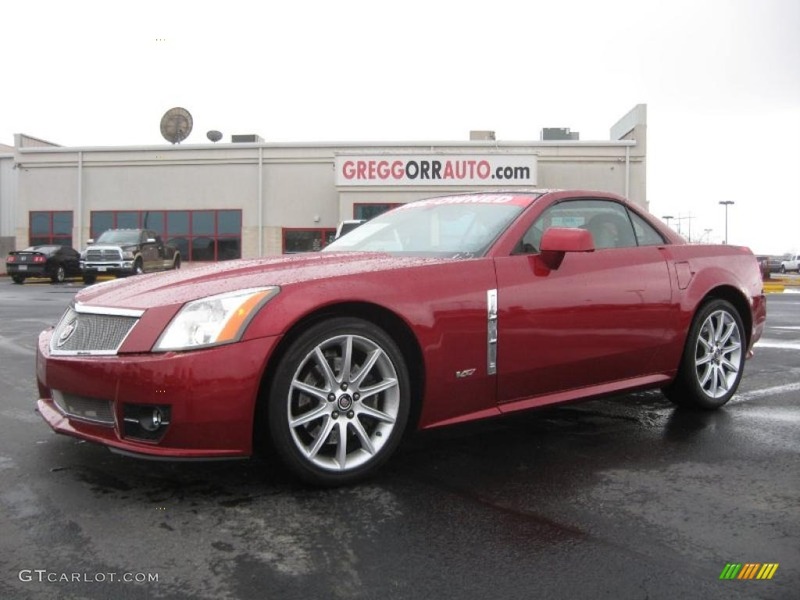 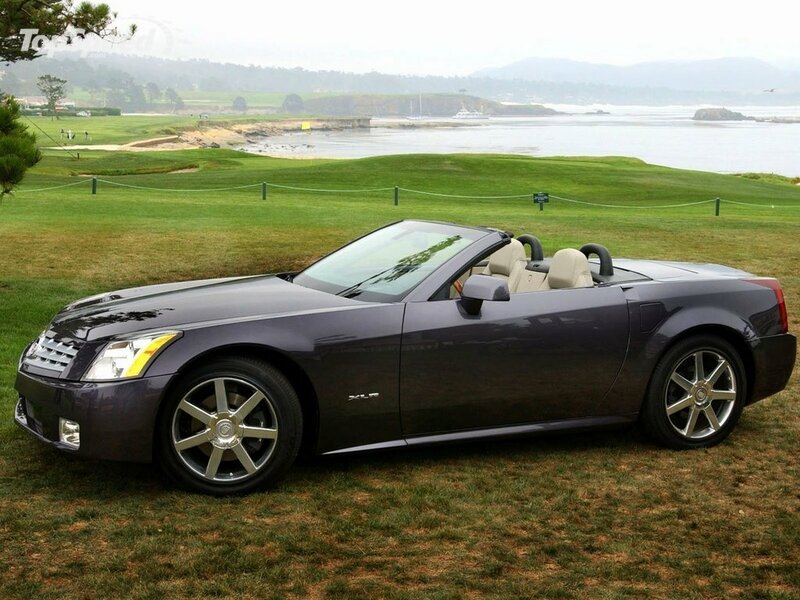 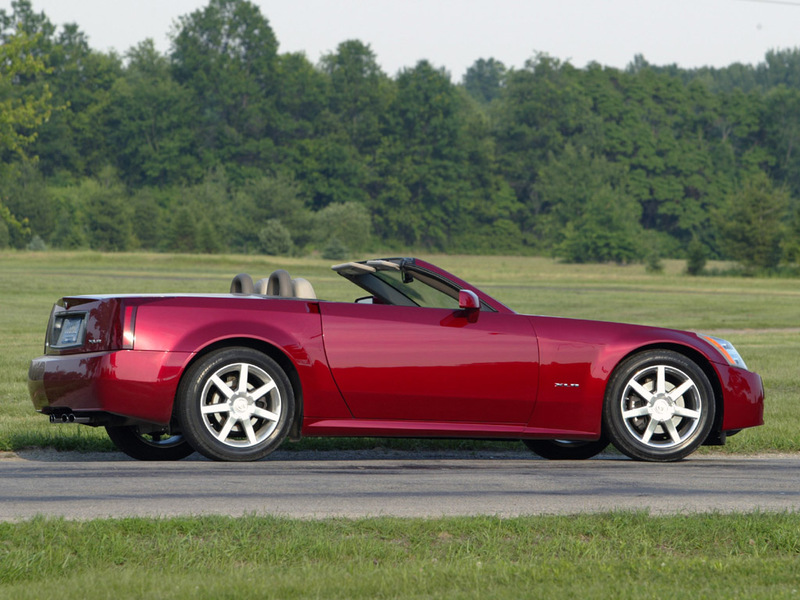 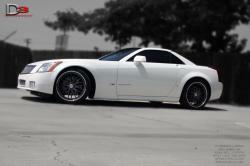 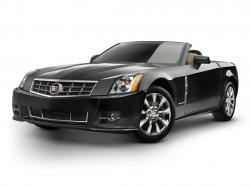 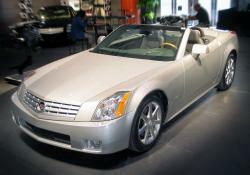 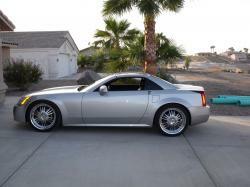 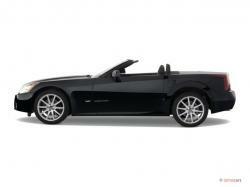 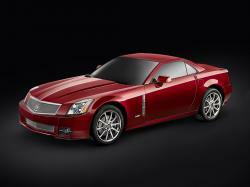 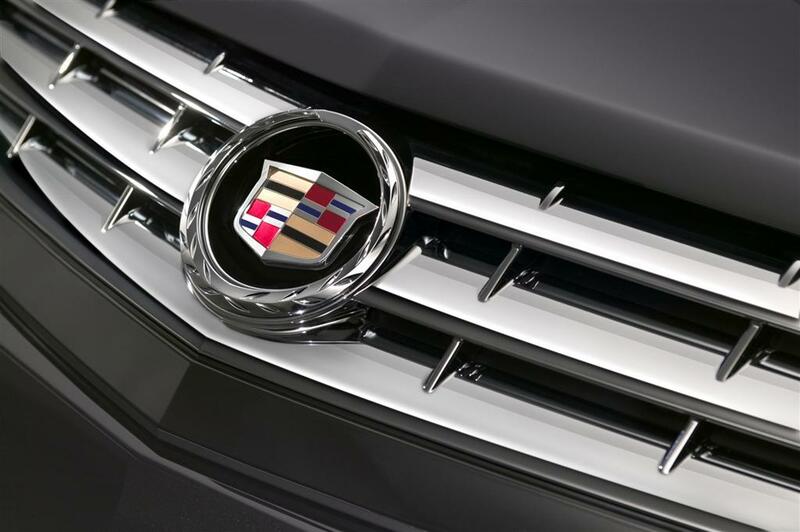 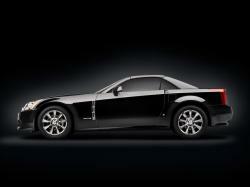 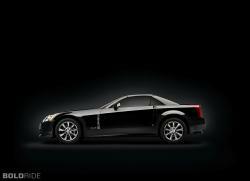 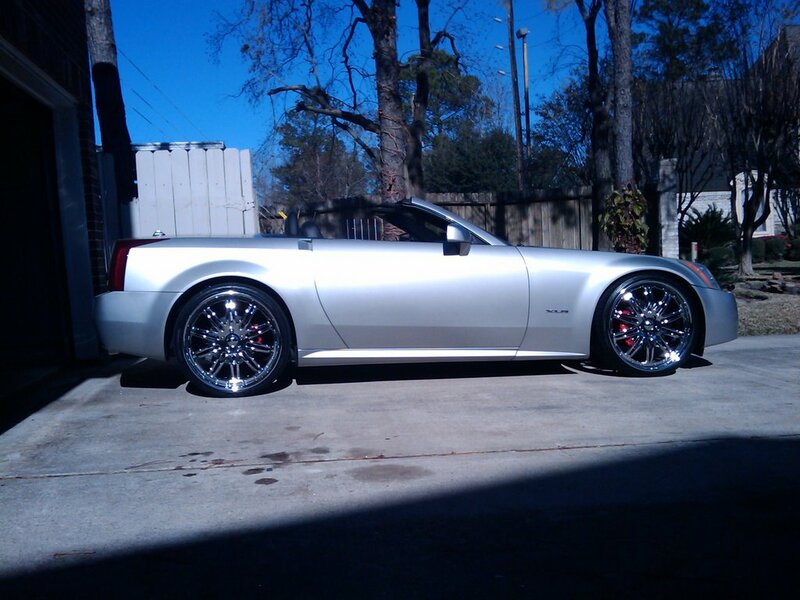 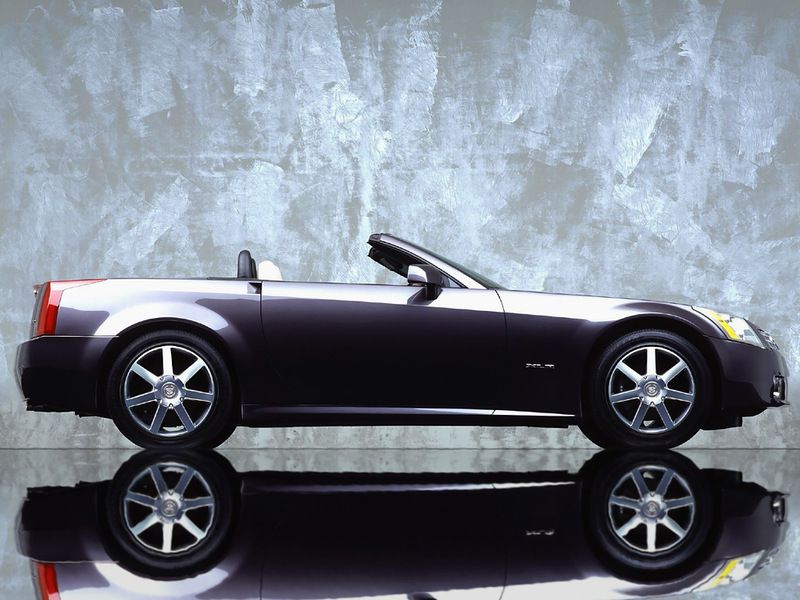 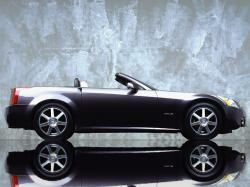 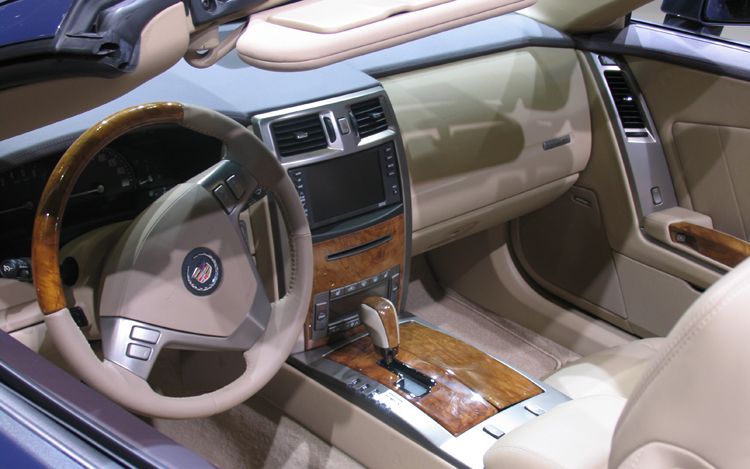 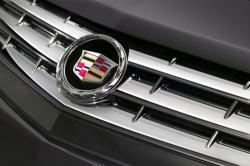 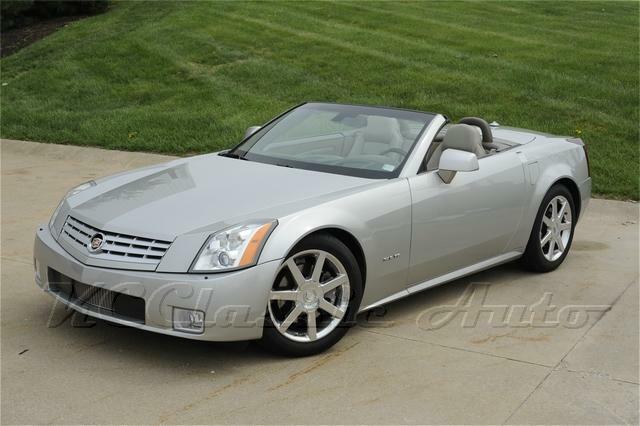 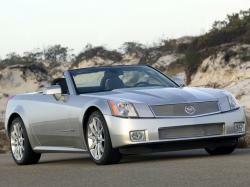 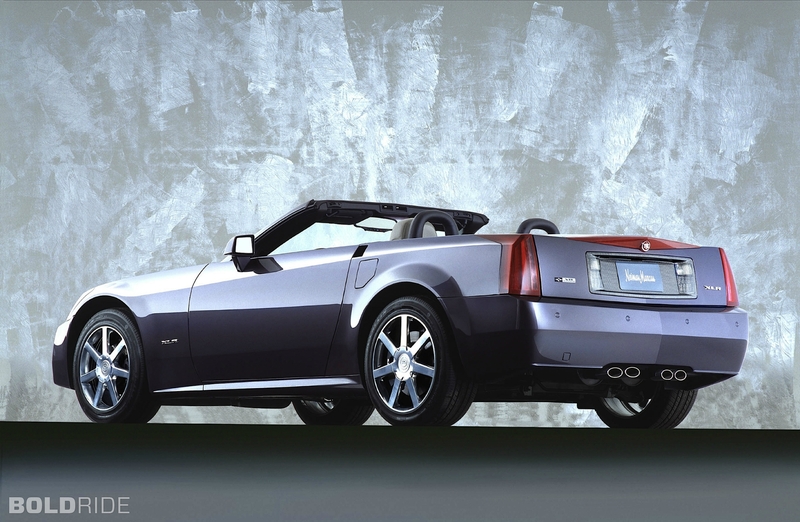 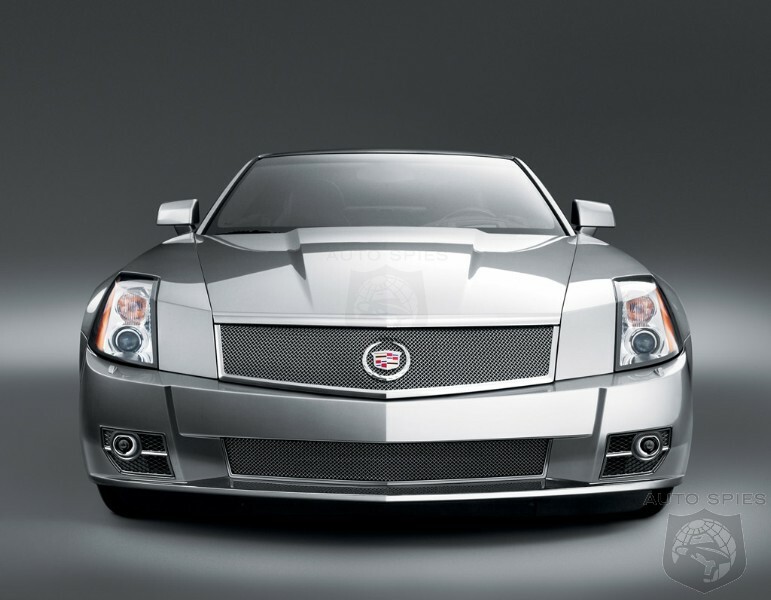 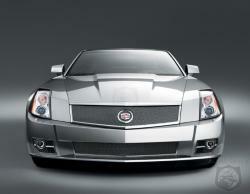 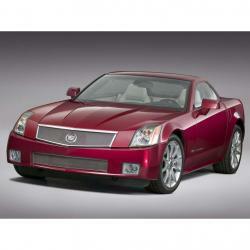 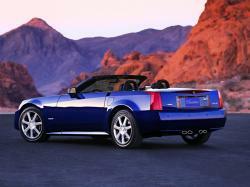 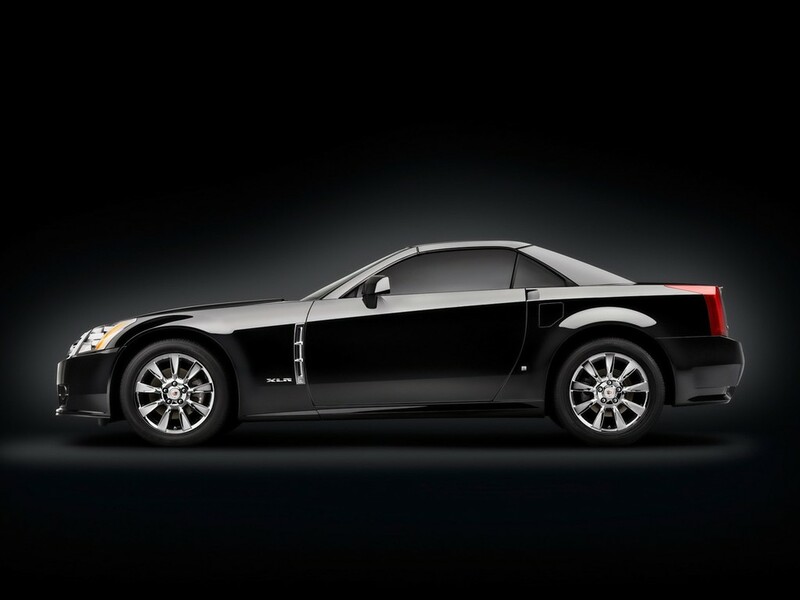 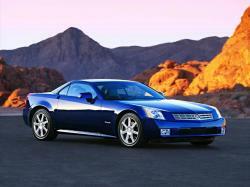 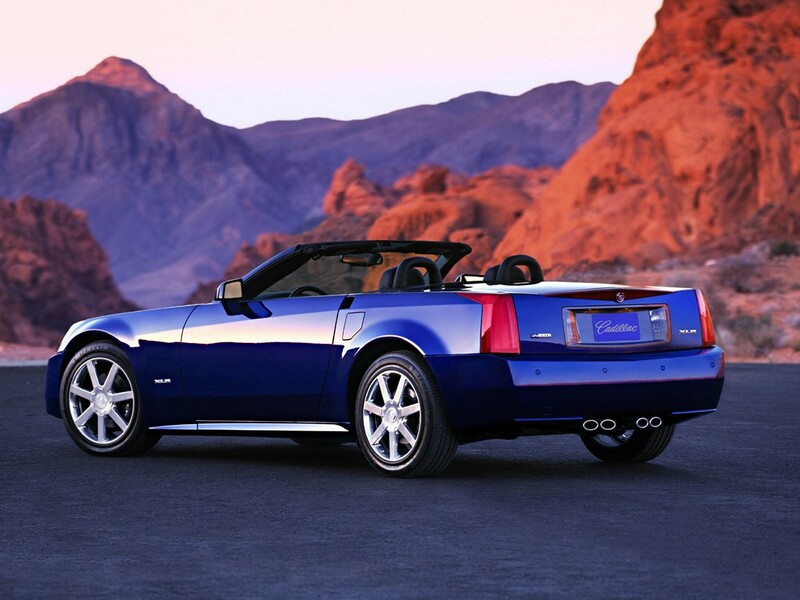 The new Cadillac XLR is a luxury roadster model which has been marketed by the Cadillac as the division of the GM. 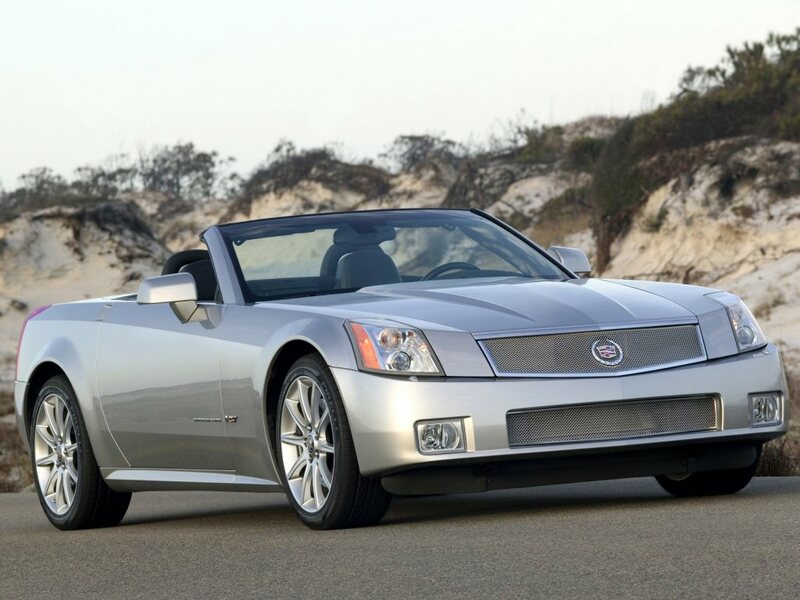 The unique feature of the model can be defined by its stylish interiors, suspension and new aluminum rooftop. 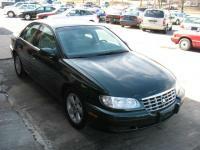 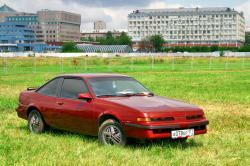 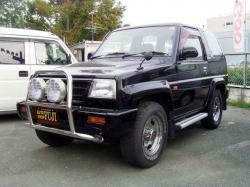 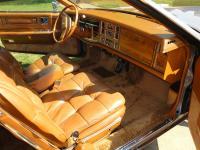 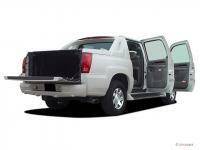 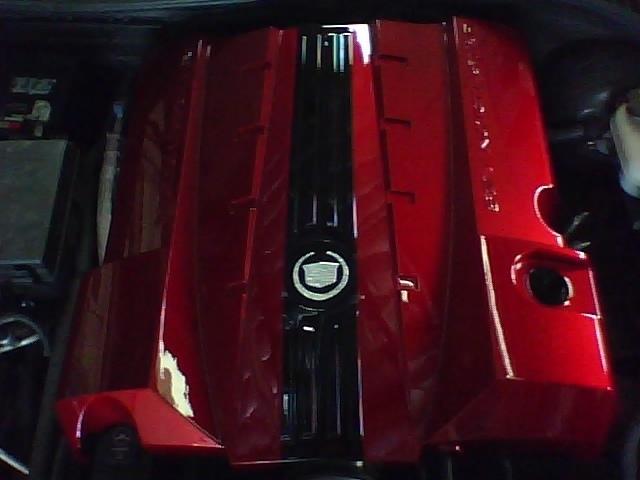 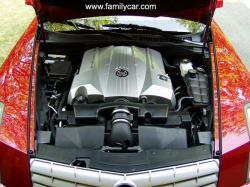 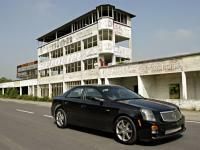 This 2 door luxury sedan is powered by the Cadillac NorthStar V8 Engine with 4.6L capacity. 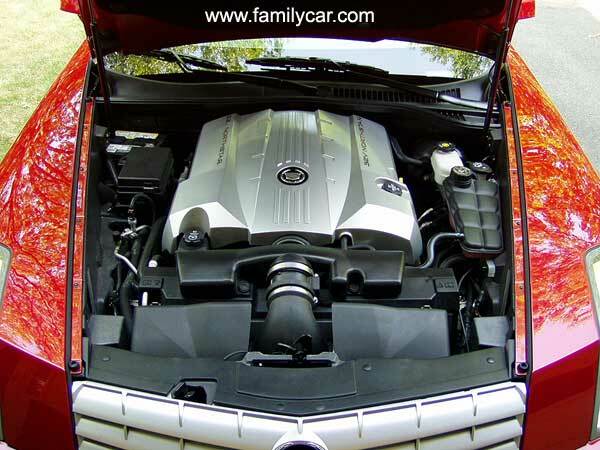 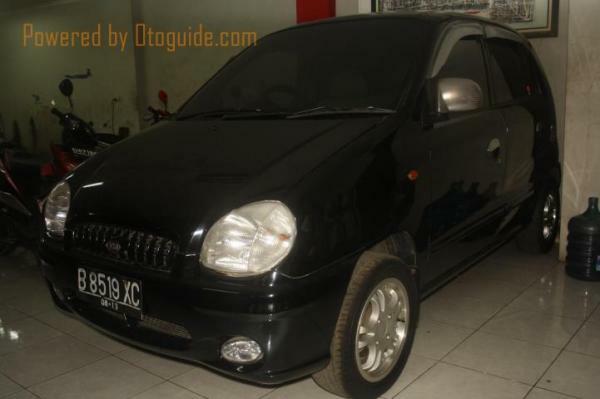 The Engine is based upon the power train of 5 Speed 5L50 Transmission as well as with 6 Speed 6L80 Automatic transmission as per the choice of the buyer. 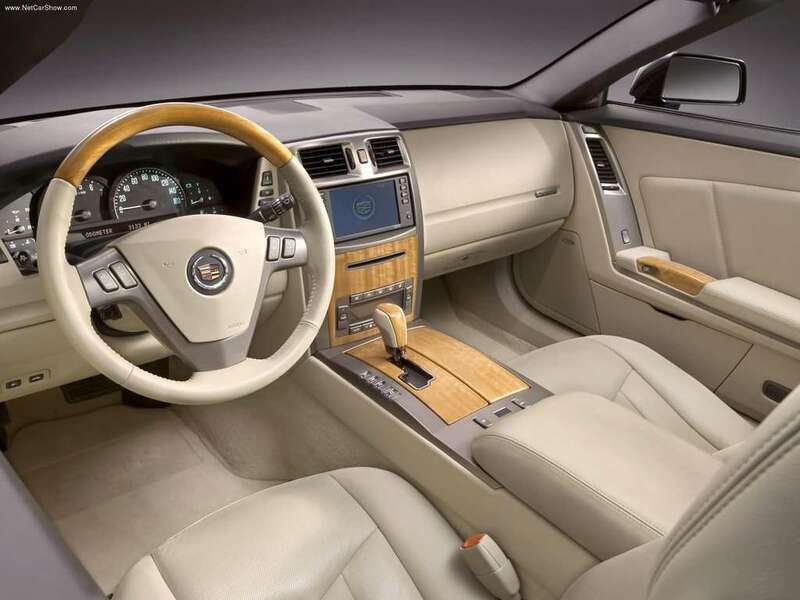 The modern electrically heated and cooled seats, wooden interior trim, 18 inch alloy wheels make it a highly appealing model. 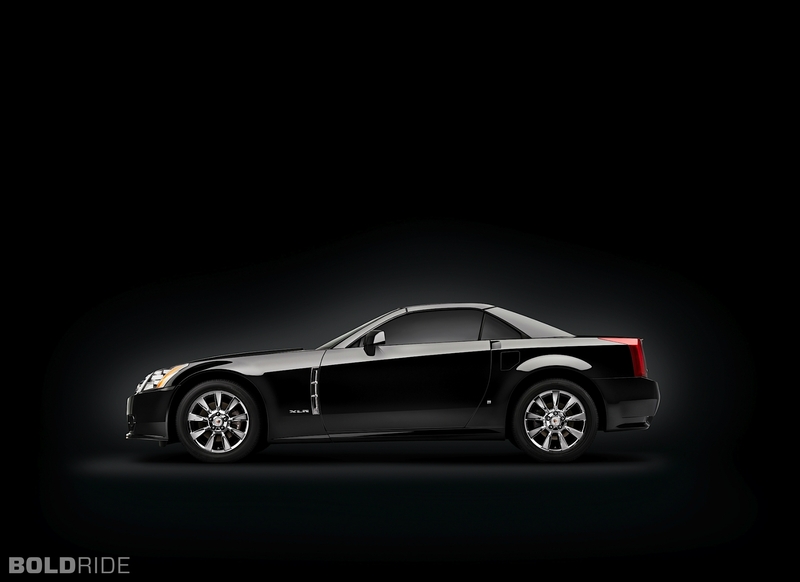 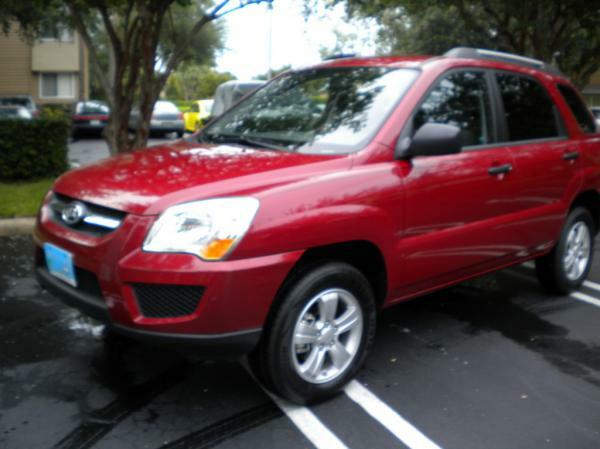 On the safety front, the car is loaded with side as well as front airbags, giving full safety from jerks and hits. 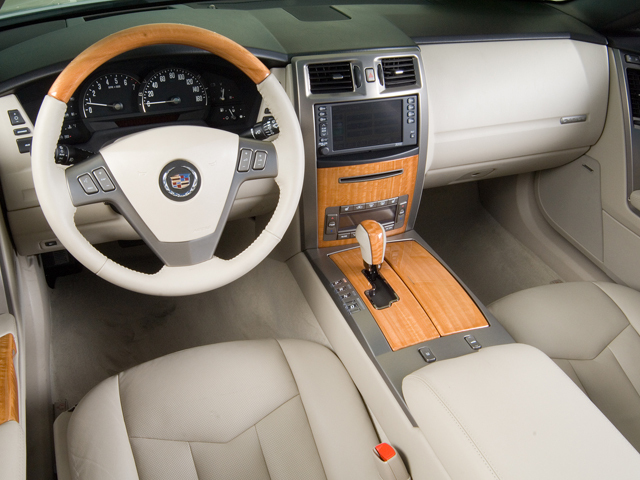 The modern entertainment system with 7 inch screen makes it easy to handle the entire system on the finger tips, thus, making it highly smooth.